First Community Credit Unions are present in many states. These credit unions are independent of each other. If you are planning to make a direct transfer, wire transfer or any other payment to your checking or savings account, you'll require a routing number of the first community credit union. 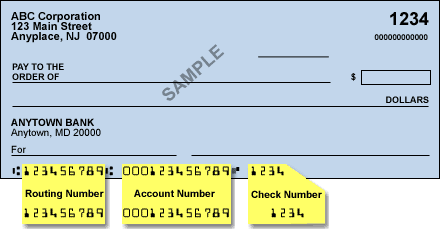 Be aware that it is very much necessary to use the correct aba routing number for successful transaction. As there are several First Community Credit Unions in USA, it is not easy to locate the routing number. The best way is to locate is on the check issued by your credit union.